We have been moving containers since the first ones arrived on the island in the 50’s. Today, our yellow and green trucks can be seen on the highways as we move thousands of containers throughout the island every year. 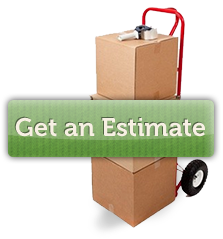 If you plan to ship less than container loads, we can pick up shipments anywhere in the US. Shipments are consolidated at West Coast ports and shipped directly to our terminal. Your goods can then be picked up from our terminal or delivery made to your door. Temperature controlled hauling is provided to all points on the big Island. As agents for SEKO AIR, we move “time-critical” shipments by air to and from all points around the globe.